The ancient ruins of collapsed civilizations, both human and non-human, conceal long-lost truths, terrible and mysterious artefacts, and foes thought extinct. Ancient and mighty empires view for supremacy, and even the dominance of mankind is at stake. The ancient ruins of collapsed civilizations, both human and non-human, conceal long-lost truths, terrible and mysterious artefacts, and foes thought extinct. Where the notions of good and evil are subsumed by shades of grey. A world in which heroes must choose the greatest good as often as the lesser of two evils. Immerse yourself in a deep fantasy world awash in the intrigues of nations, churches and secret societies. Choose a side; pick a cause and gird yourself for the greatest challenge – Leaving Your Mark Upon the Shattered Empires! Arcanis: The World of Shattered Empires is a role-playing game that immerses you and your players in a story-telling adventure while testing your tactical skills. 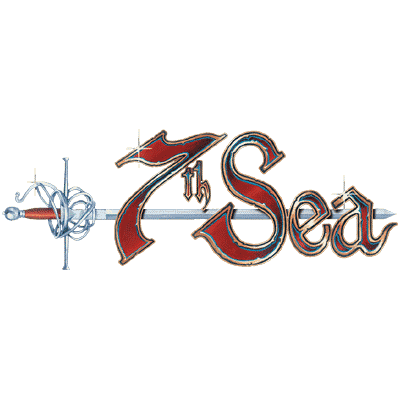 Epic battles, political intrigue and intricate mysteries keep players coming back for more. The World of Arcanis has deep secrets designed to elicit questions with each answer gained. 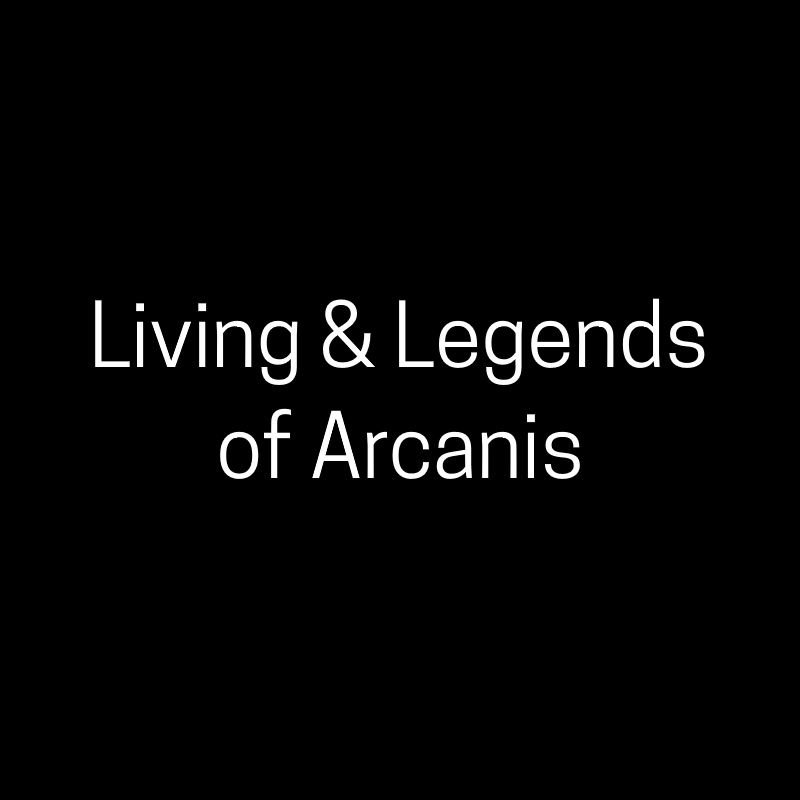 Legends of Arcanis is the Organised Play campaign utilising the Arcanis RolePlaying Game system. Each scenario runs for approximately 4.5 hours. 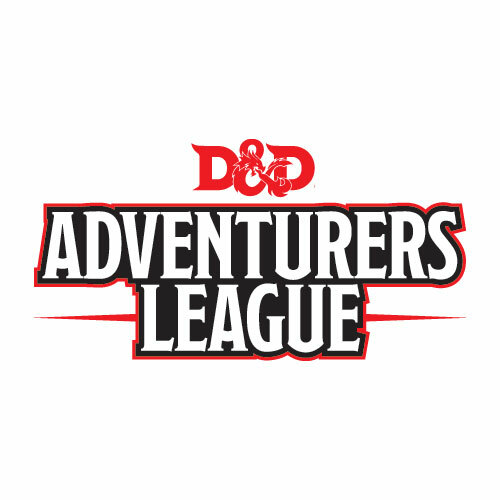 Scenarios will be run over multiple sessions. Please note: Each scenario of Living and Legends of Arcanis will run for approximately 4.5 hours. Two scenarios will run over three standard Conquest ‘Session’ times on each of the below days.